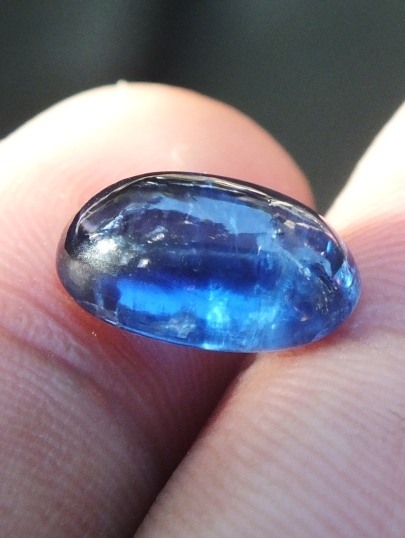 This Blue Kyanite is ready to be one of your unique gems collections. 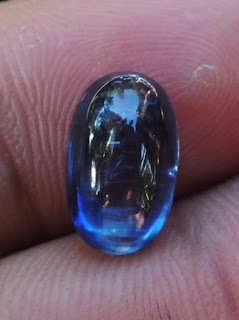 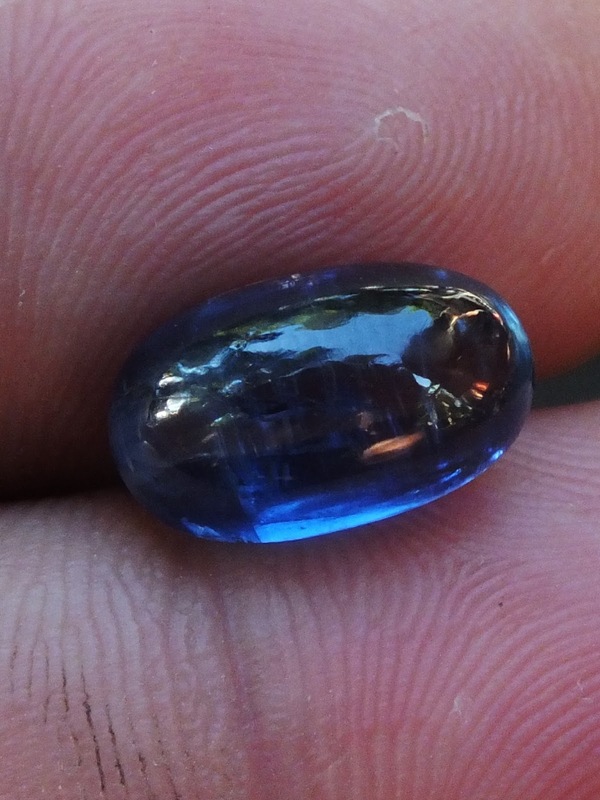 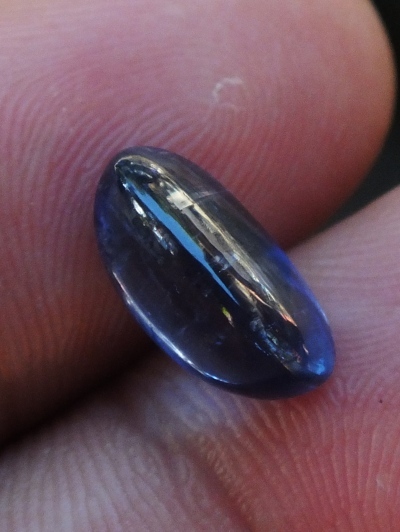 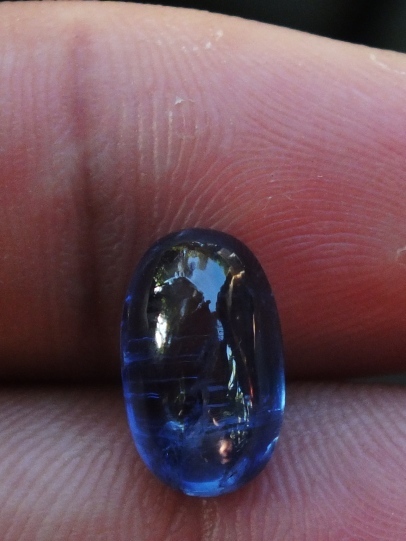 The size of this kyanite is 12,8mm x 7,5mm x 6mm. There is inclusion and color zoning, common for kyanite.